This course covers the fundamentals of ArcGIS Desktop software and explains how to use to view, create, manage and analyze geographic data. 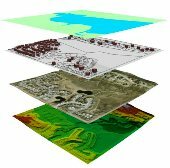 Over the years, ArcGIS tools are used to perform common tasks in a work process in a GIS. At the end of this course, the learner will be known range of software features and ArcGISDesktop can use it by itself to produce GIS maps, manipulate geographic data and perform GIS analysis. The objective of the training is to provide the learner with the essential knowledge base and to familiarize the key concepts used in GIS. 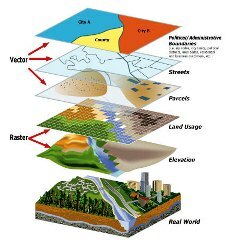 It is intended for people with no particular knowledge of Geomatics and wishing to familiarize themselves with GIS tools. Rich in theory, this course focuses on examples and demonstrations.